Keith Alan Barnett is a guitar player & singer. He also plays harp, mandolin, & ukulele. Call 775/343/8437 or email music@KeithAlanBarnett.com for booking. 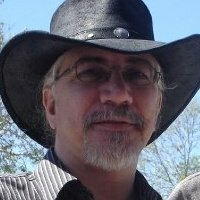 Visit my FB page: https://www.facebook.com/KeithAlanBarnettmusic/ or my Reverbnation site: https://www.reverbnation.com/keithalanbarnett. Influenced by: Leon Russell, Willie Nelson, David Allen Coe, Guy Clark, Keith Alan Barnett, many more. Also looking for folks to write songs with & pick with. Would love to work gigs with a duo, trio, or full bands.